This fashionable lifestyle bag is the most clever PackIt design yet. 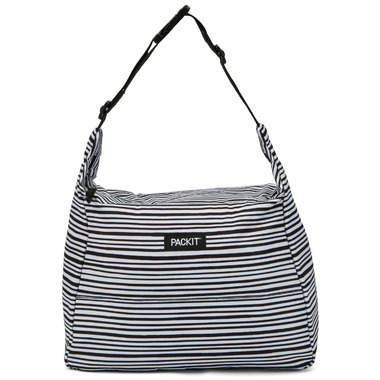 It has a roomy interior, an adjustable shoulder strap and unique folding system chills food for any occasion. 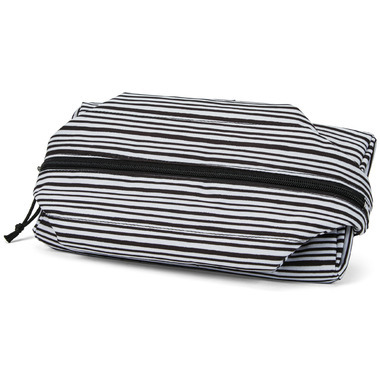 Plus with its clever fold features, the bag easily collapses, wraps and clips for easy storage.